When some patients are referred to a Phyllis Tuckwell, they think “a hospice” & negative thoughts enter their mind. But hospice care isn’t about death & something to be scared about. Phyllis Tuckwell is full of compassion, positivity, hope, support – and life! 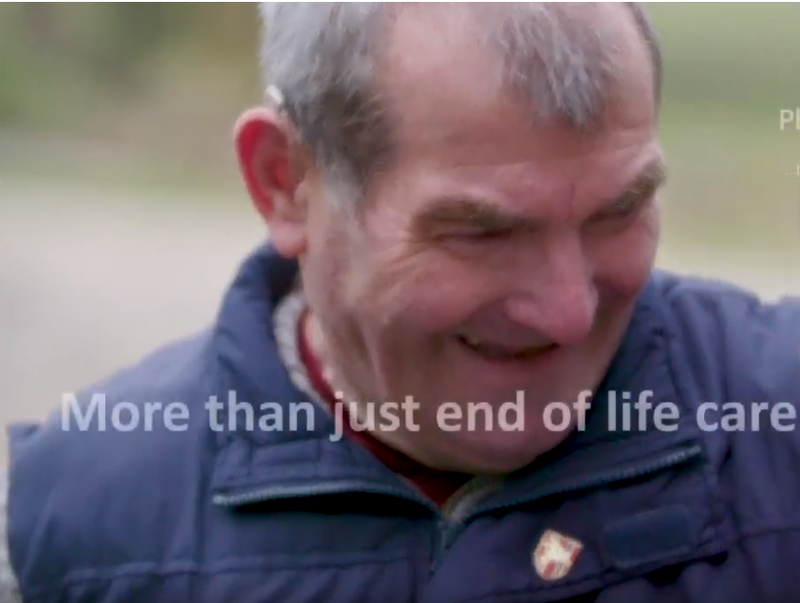 This video shows what an impact the support Phyllis Tuckwell Hospice Care can make on a family. Roger and his family are inspiring, thank you to all of our members who support Phyllis Tuckwell.